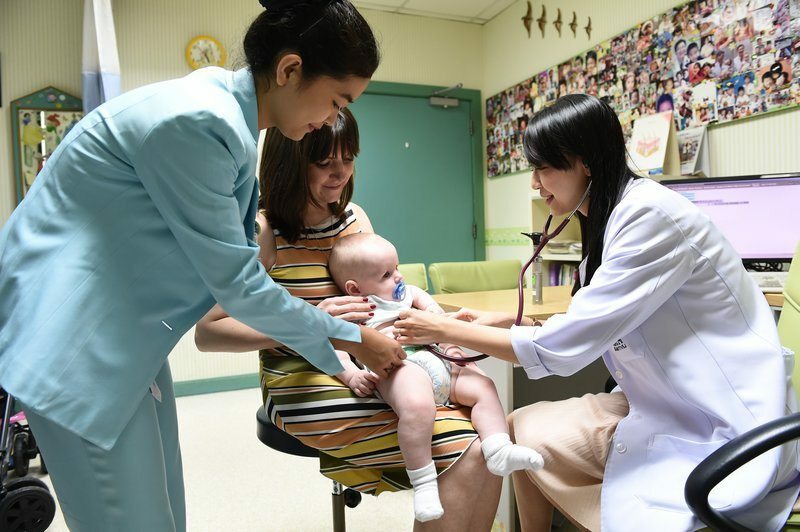 The General Pediatric and Well-Baby Clinic at Samitivej Children’s Hospital provides a comprehensive range of medical services that cover all ages from newborn babies up to 15-year-old children. The services provided include general health examinations, diagnosis, and immunization, as well as advice on disease prevention and health promotion. 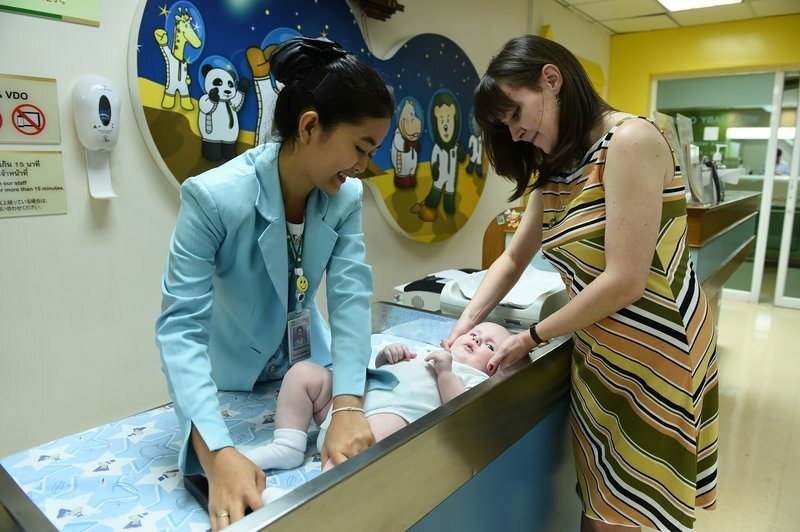 The clinic provides separate waiting areas for children awaiting diagnosis and treatment and for newborn babies visiting the clinic for health checkups and immunizations. The specialty clinics include: a Growth, Endocrine and Diabetes Center, an Allergy Center, a Pediatric Cardiology Clinic, and a Pediatric Liver and Digestive Center. The specialty clinics are open daily from 7:00 AM to 8:00 PM, while a special Night Clinic opens daily from 8:00 PM to 10:.00 PM.